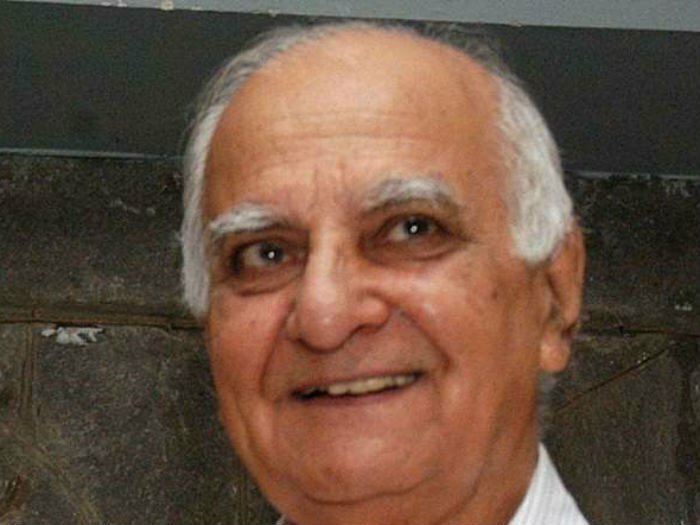 KK Katyal, aged 88 senior most journalist and former Delhi Bureau Chief of ‘The Hindu’ passed away in Delhi on Wednesday due to illness. The veteran scribe had also worked for leading dailies The statesman and the Hindustan Times. Katyal hailing from Pakistan’s Jhang province was a known figure among political and diplomatic circles. He extensively worked to improve India’s relations with Pakistan. To get latest current affairs view here.